The sixth International AHE Conference builds on the successful event in 2015 as an opportunity to debate concerns and increase understanding of assessment practice. It provided the opportunity to share innovations and research with a particular focus on the voice of the practitioner, working to improve assessment in their programmes and institutions. 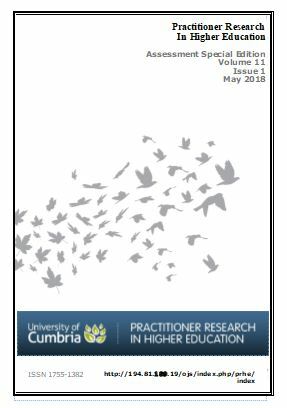 The AHE conference is aimed at those working in all contexts where higher education is delivered who have an interest in the practice and research of assessment. It will be of interest to lecturers, educational developers, staff in learning support and those with responsibility for the management and quality assurance of assessment. Practitioners will be particularly welcome. Delegates were invited to attend a series of master classes prior to the start of the conference on Wednesday 28 June 2017. 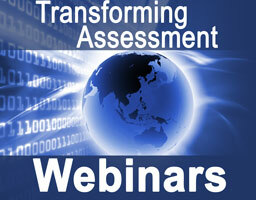 Experts in the field of assessment lead these sessions.